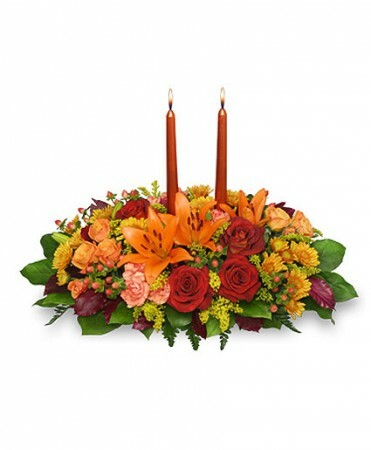 Surprise your loved ones with this Thanksgiving Feast of flowers from HURRICANE FLORAL. Share love and warm feelings this season with beautiful fall flowers. Call us today or order a Thanksgiving floral arrangement online 24/7.